In a recent Instagram poll I asked my followers what they wanted to see more of. I was pleasantly surprised to hear that you wanted to hear more about my engagement story, my life and my wedding. So, here you go, a blog post all about my life! I met my husband, Mitch in 2004 just before graduating high school. We started dating when I was only 17 years old. We stayed together through my education at College Universitaire de St. Boniface and Red River College. In 2007 my husband decided to enroll at the Art Institute of Vancouver. I thought long and hard about staying home, and having a long distance relationship. I decided to pack up my belongings in his U-Haul and start a new life in Vancouver. Fast forward one year to when we got engaged. On February 12th, 2008 I came home from a long shift at the bar I was working in. I was exhausted and jumped in the shower before I was going to head to bed. When I opened the bathroom door, I found hundreds of tealight candles lining the hallway of the apartment. In true Tricia fashion, I blurted out, "Blow out these candles before we light the apartment on fire!" How romantic? I found Mitch around the corner on one knee with my engagement ring. We came home to Winnipeg that summer and took our engagement photos at St. Vital Park. How awkward and stiff do we look in these photos? It blows my mind how much photography has changed over the past 11 years! 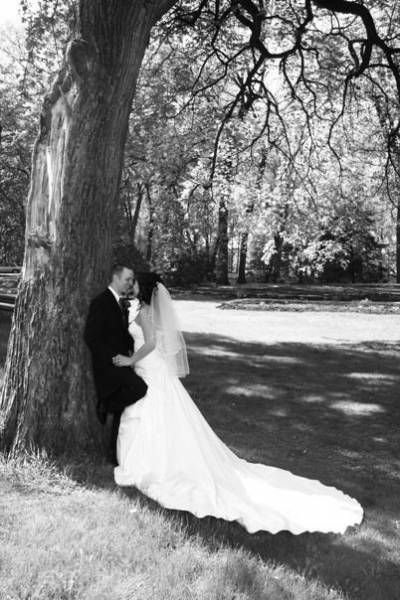 During our trip home in the summer of 2008, we began our search for our wedding venue. We looked at Canad-In's and Fort Garry Hotel. We knew that we would have lots of out of town guests from Vancouver and we wanted to make sure everyone had a place to stay. We ended up booking our wedding at St. Boniface Golf Club after a long venue search. 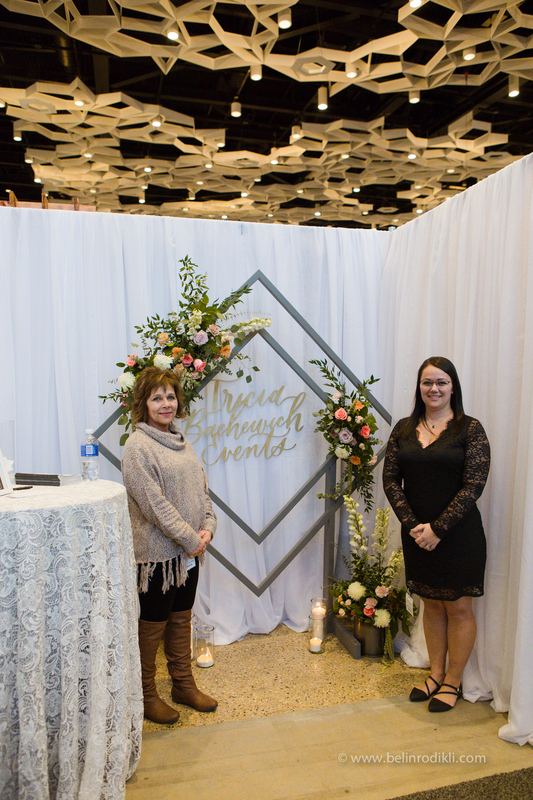 It was nestled in the heart of St. Boniface, offering tons of green space and a huge banquet room that required very minimal decor. We knew we wanted an "off-season" wedding since we wouldn't be comfortable in the heat. We settled on a two year engagement to get the spring date that we both wanted. During our engagement we moved back from Vancouver to Winnipeg, purchased our first home and got our first dog Louie! PS, if you have a dog in your wedding, I'm in 100%! When planning our big day, we had a list of wants, needs and things that we just really didn't care about. We had a guest list of about 120 guests, and we had a confirmed number of 95. Our total wedding budget, which was quite flexible, was about $55,000.00. So, the long awaited question. Do you have any regrets about the wedding day? Of course. We planned our wedding nearly 12 years ago, and a lot of the fabulous things we have now just simply didn't exist back then. I wish that we had invested more money into photography/videography. Because now, all we have left are the photos. 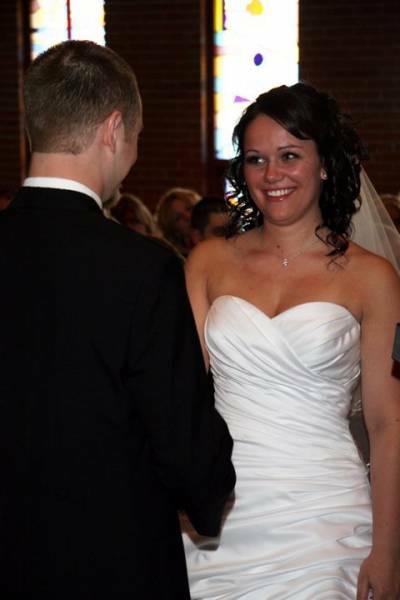 Unfortunately I was so nervous during our wedding ceremony that I forget the majority of what we said.Even worse, I don't remember half of the speeches because I was so emotional. I only wish that we had documented these events to look back on. 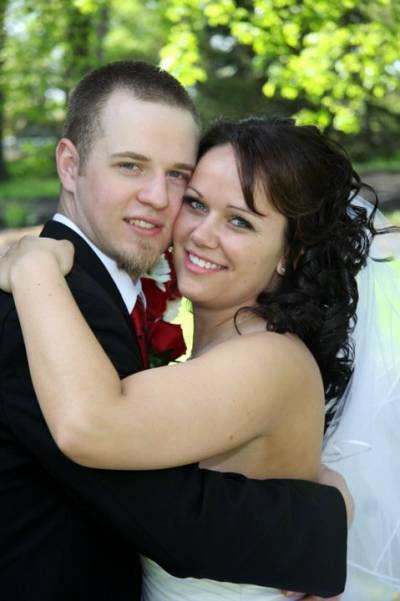 After our wedding, we spent 3 years enjoying being married. We traveled, we renovated, we gave our dog lots of love and affection. In 2013 we found out that we were pregnant so we happily began the arrival of our new addition. At a 3D ultrasound at baby moon (over half way through my pregnancy) we found out we were expecting twins! 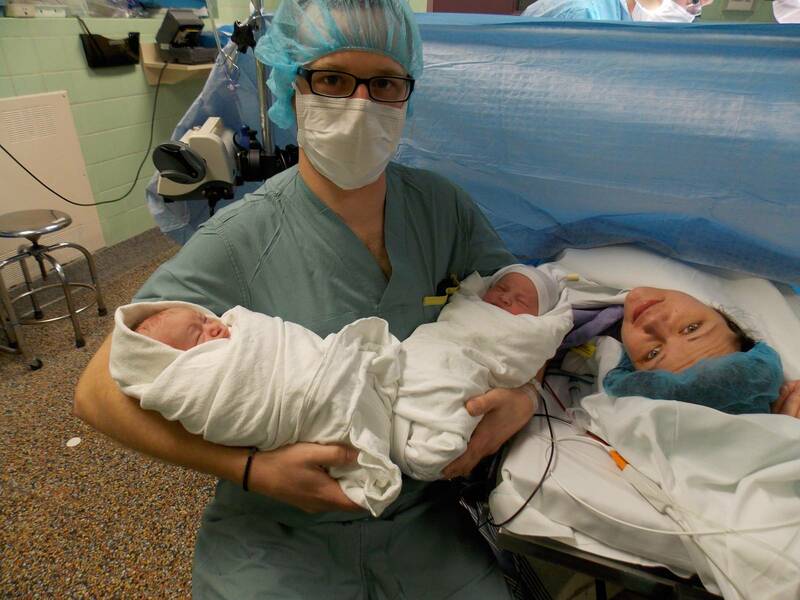 Being a twin mama and growing 2 babies was no easy feat. I managed to carry them to 40 weeks when I got induced and 38 hours later, delivered two safe (and big) babies! We were so fortunate to be able to head home just two days after delivery and began our crazy journey into parenthood. I watched my little babies grow so fast every single day. I knew that I needed to pursue my passion in my career and show them how important it is to pave your own path and be independent. After my maternity leave I went back to work full time with a burning passion to do more. To become more. In 2016 I became a Marriage Commissioner with the province of Manitoba and I became a certified Wedding Coordinator through the WPIC. 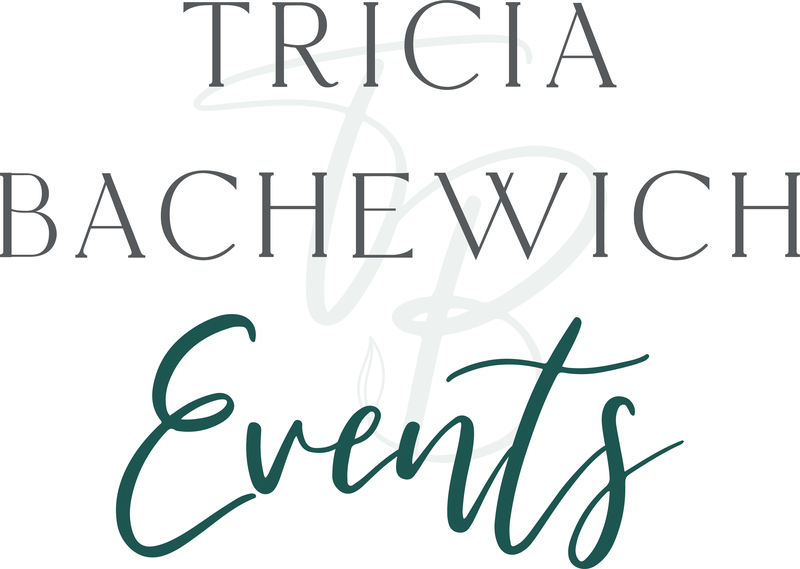 On January 1st, 2018 after months of planning, I started Tricia Bachewich Events. 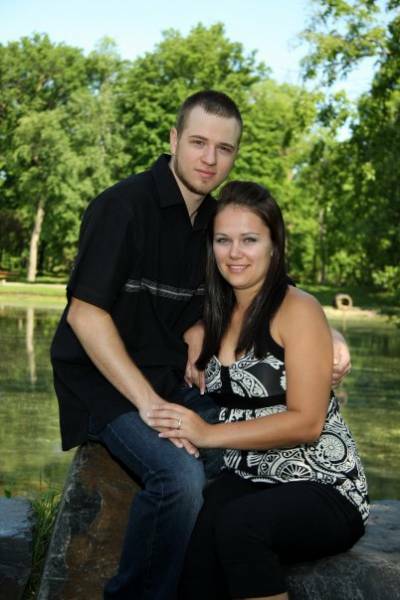 I have been in business for 13 months so far and have worked with nearly 80 couples to date. 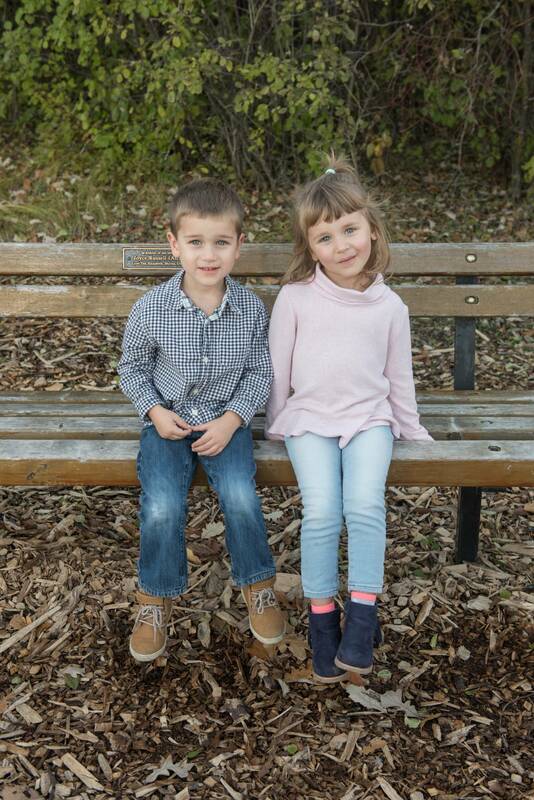 I am so fortunate to be able to watch my babies grow into amazing, compassionate little kiddos all while pursuing my dreams and career goals. So there you have it. A small snippet or brief overview of my life, my engagement and my wedding. If I learnt anything over the past couple decades, it's to pursue your dreams. Life won't wait for you. Life will throw you curve balls. Embrace them and learn to roll with the punches. I can't wait to hear all about your love story. If you want to work together, or you need help on your special day, I would love to be a snippet in your story.